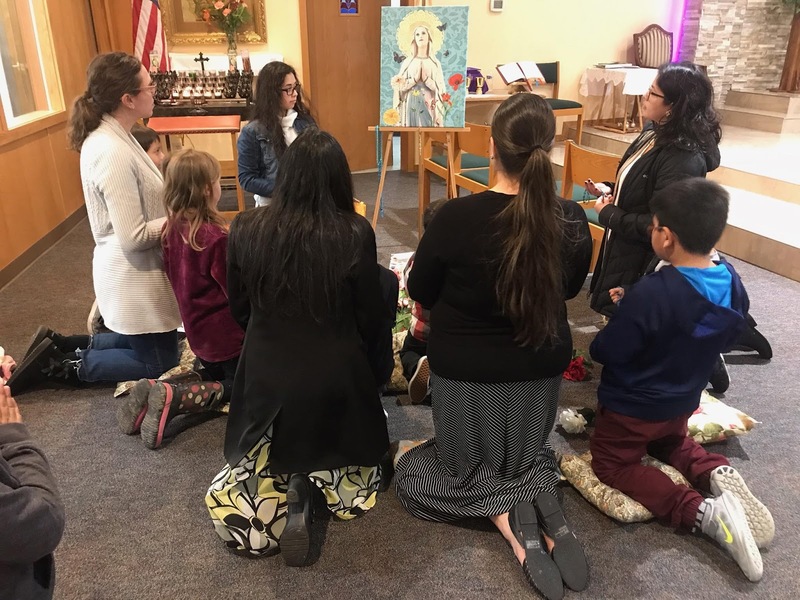 Last week we received this picture from the group leader of the new Children’s Rosary at St. Patrick Parish in Independence, Oregon USA. The group held their first meeting on March 3rd 2019. We welcome the children to the Children’s Rosary. We would also like to wish everyone a blessed St. Patrick’s Day!